Looking for bumper repair in San Diego? 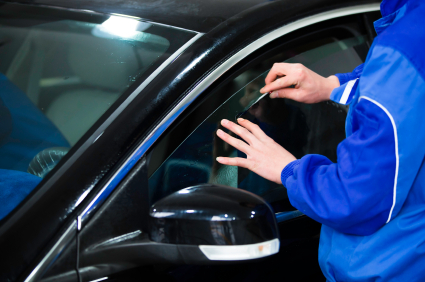 Dents, scratches and scratched paint on car’s bumper can detract from its overall appearance. Contrary to popular belief you don’t need to be in a major accident in order to sustain damage. An auto collision at just 15 mph is significant enough to cause serious visible damage to your bumper. Car bumpers are in place in order to protect the hood, grille and trunk and absorb impact shock during low speed collisions. Bumpers are not designed to prevent severe injuries to passengers. The repair process depends on what type of bumper you have. Most modern cars have plastic bumpers which are generally easier to fix. Chrome bumpers are more painstaking to repair. San Diego bumper repair prices depend on various factors including labor time and paint costs. Most bumpers are connected to various systems which need to be disconnected during the repair pricess including light systems, air intakes and warning systems such as rearview cameras. Painting may also be required in order to restore the bumper to its original condition. Contact us for a free quote on affordable bumper repair in San Diego.